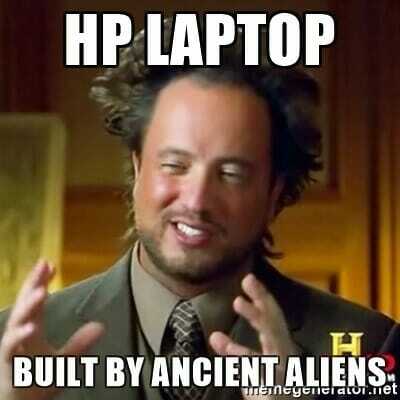 HP has recently been installing some bloatware called the “HP Touchpoint Manager” on their user’s laptops. This is a collection of a few applications and services which run in the background of your laptop essentially consuming resources and subsequently, the battery life. According to the Touchpoint website, the software aims to be a remote management tool. This essentially means that they are personal sending data out from your device to their servers. Whether this data will be used for analytics or something else is yet to be seen because HP hasn’t officially given out a statement about this. Apart from being simply an annoyance, stuff like this increases your CPU, network and memory usage significantly. If you have got a cheap low-end laptop on your hand, this will cause a lot of frustrations. In this post, let us see how you can uninstall the HP Telemetry Bloatware from your laptop with ease. Press Windows + R to open the Run box. Type appwiz.cpl and press Enter. This will open the Programs and Features window. From there you can see a list of all the installed programs and apps on your PC. Look for HP Touchpoint Analytics Client. Right-click on it and select Uninstall/Change. Proceed with the uninstallation. You’ll probably need to restart your PC/laptop for the full removal. Do that and you are done. Now, since this is quite a new thing, we don’t know for certain that they might try to reinstall this crapware in the background again. Time will tell, though.